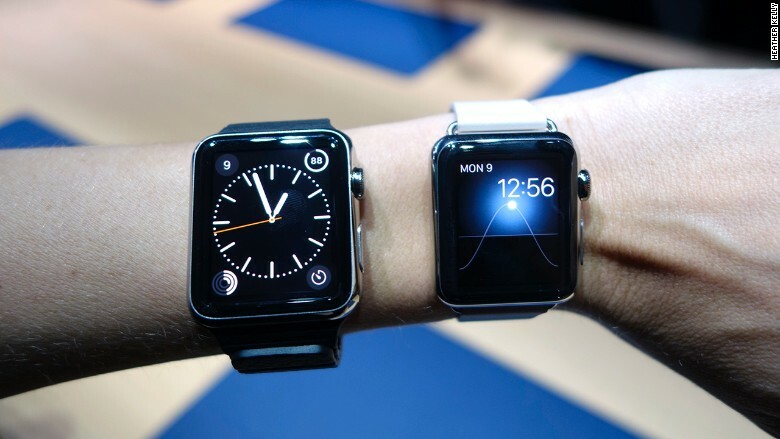 My time with the Apple Watch was short: I put it on my wrist, sailed by the interface, and basically that was it. 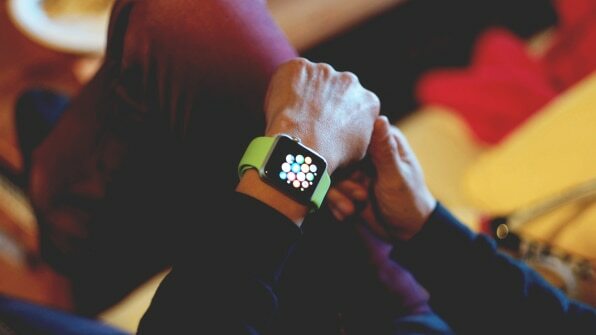 We also saw an Apple employee demonstrating it in detail, but was the question: this clock can fulfill its promises? The clock itself, on a purely physical level, is cute and nice-something I didn’t want to take my pulse. 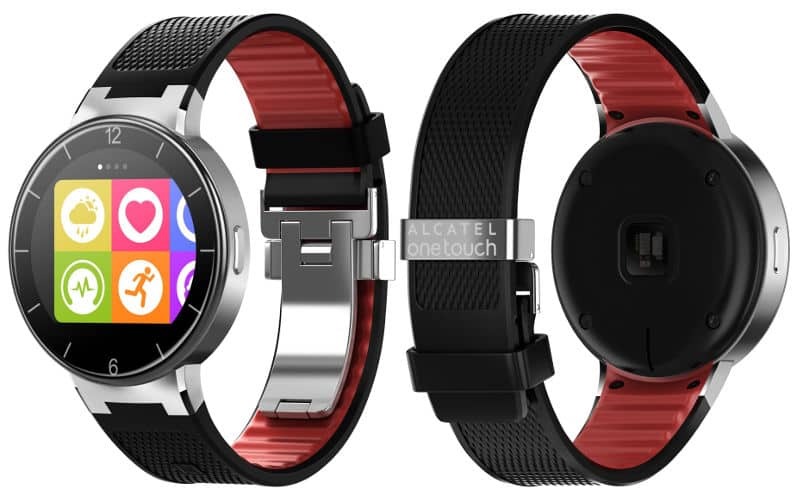 He somewhat resembles the LG G Watch and the Samsung Gear Live, because all are rectangles with rounded corners. 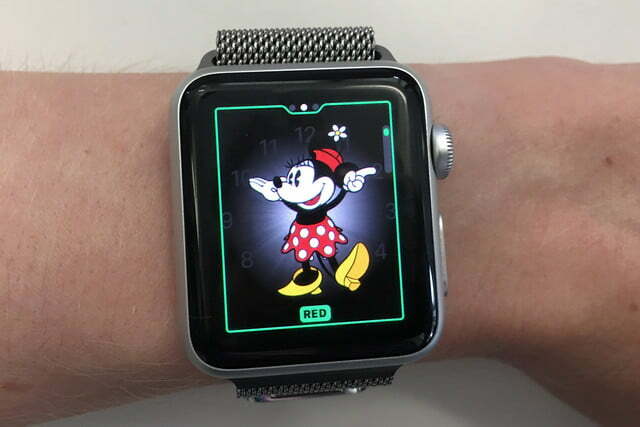 But the Apple Watch feels significantly more premium. 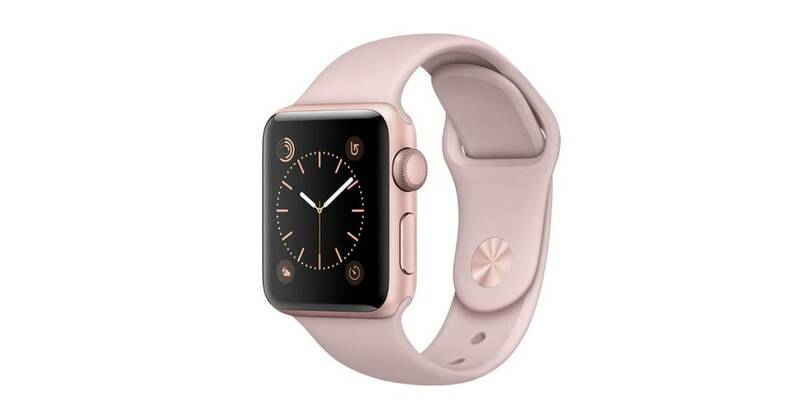 The version I was using had a stainless steel bracelet, and the clock itself is lighter, firmer and less rubbery than other models. With the Sapphire Crystal screen, it gives confidence that will not break easy. 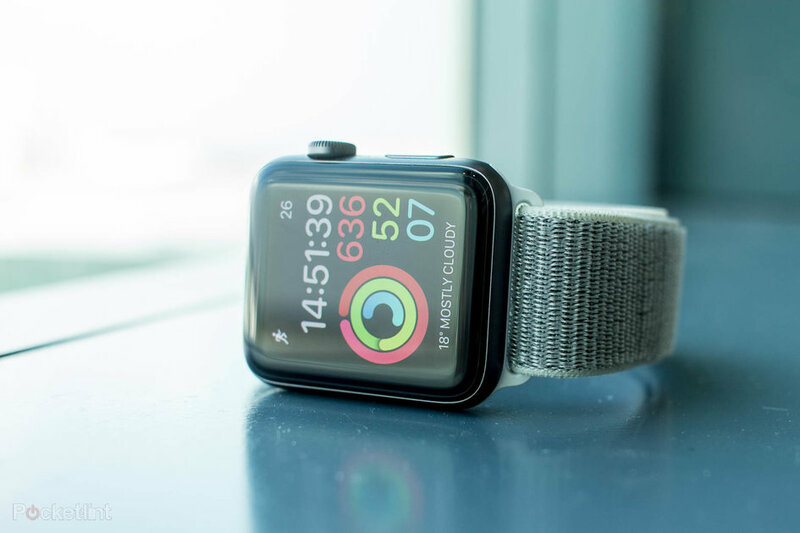 And the thumbwheel on the side – which allows you to scroll and zoom – lists has a psychological effect, too: it looks like you are wearing a watch which happens to be digital, instead of a smartwatch clock itself. 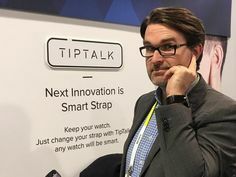 The screen in the larger model that I experienced was bright and clear, and the circular icons of apps were big enough. I’m still not convinced that I’m going to want to see a map on this small screen, so some features — such as different vibrations for you turn right or left turn-by-turn navigation-are welcome. 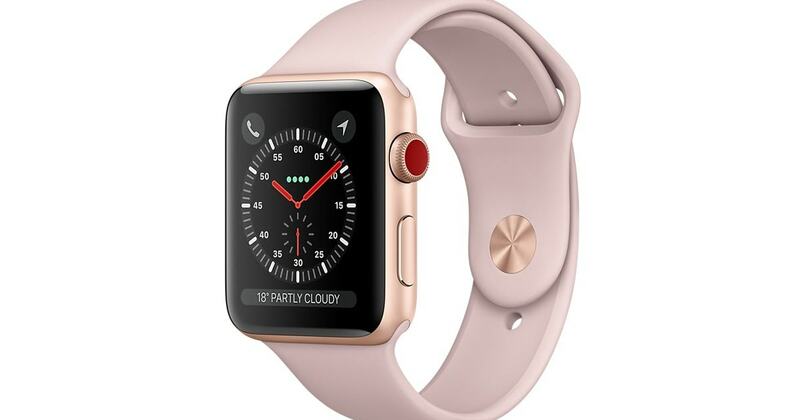 In simple mode to show the hours, the Apple Watch looked just like a real clock, more than any other smartwatch clock I have ever used- with the exception of the Moto 360. As for the software, we saw very little. 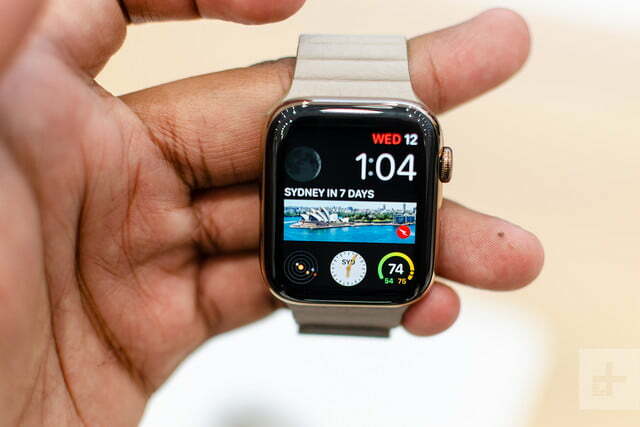 The official showed the Glances, which bring information on cards similar to Google Now, which can be activated by sliding from the bottom edge of the screen. Then, simply navigate to the left or right. Everything works, and fast-at least in this pre-release model. 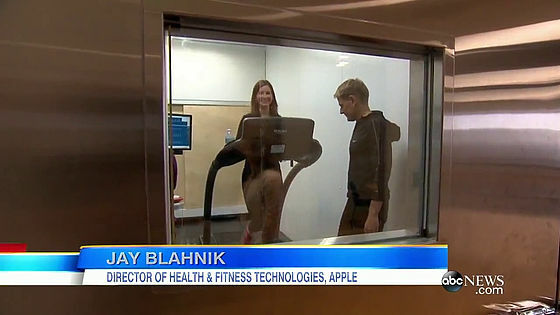 I also saw a young woman walking on a treadmill, with the Apple Watch measuring physical activity. But this was being done with precision? Hard to say. 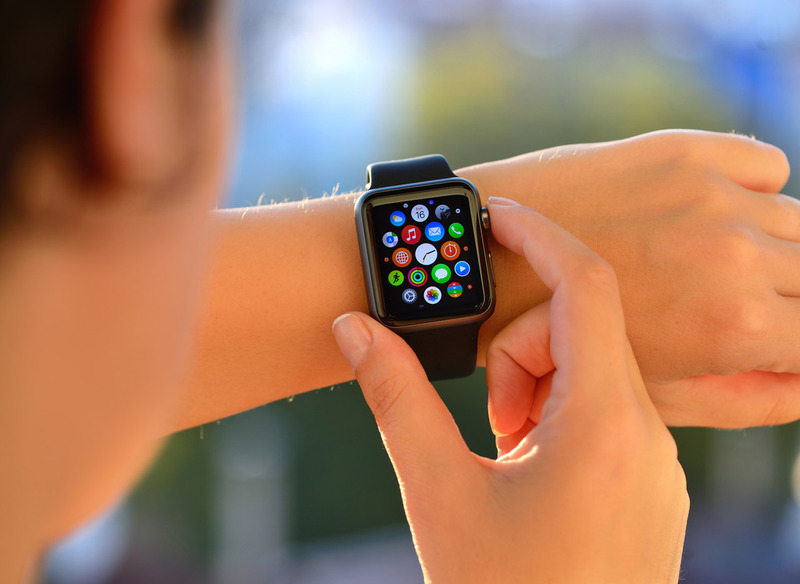 In Apple Watch, there are sensors for everything: measure heart rate, your elevation, if you got up enough that day. It also allows you to open the door of your hotel room, or pay for items (probably via NFC). 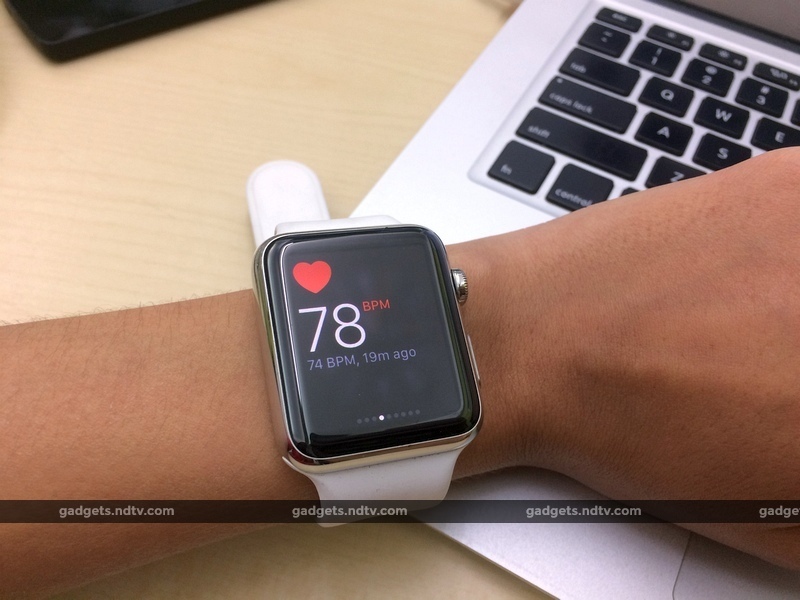 He also has a way to send drawings – and even your heartbeat – to friends and family. 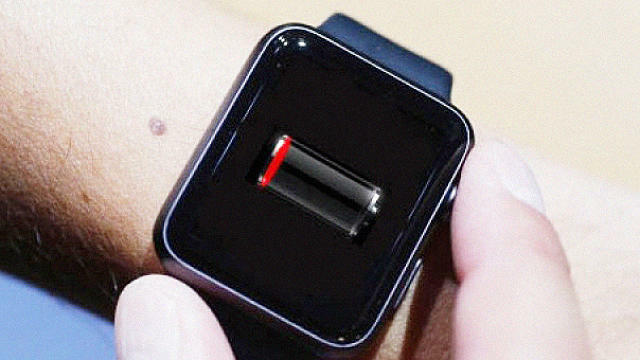 AAS smartwatch clock Apple’s ambitions are too big for a wearable technology. 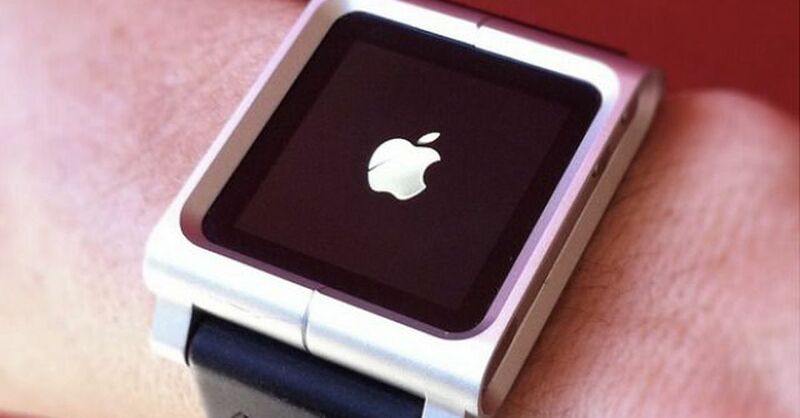 It’s a nice vision, but Apple is not yet ready to show. It’s a shame, and that leaves us with many questions. The screen is sensitive enough to handle tiny widgets on the screen? The smaller screen will be much harder to navigate? It will be really useful, or will sink us in notifications? 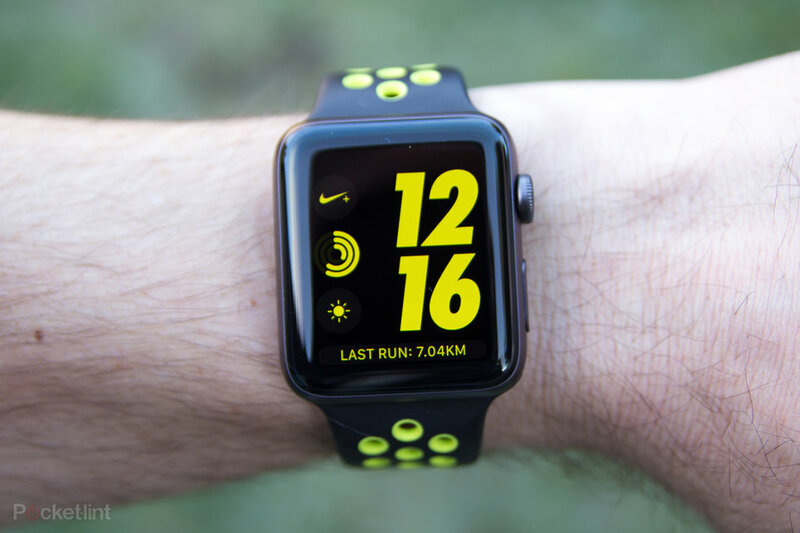 We know the answers when the Apple Watch is released in early 2015, if not before. But for now, he’s a just a nice watch. If you keep it, he might have a chance, but will have to face fierce competition – as the Bike 360 -in a niche market. The dispute will be interesting. 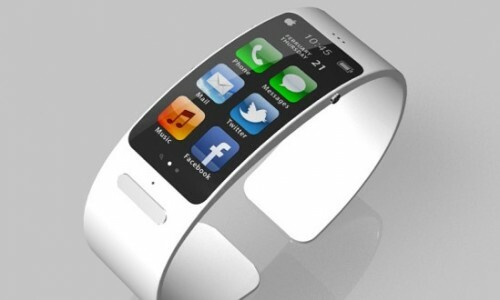 Will Apple Launch an iPhone Smartwatch in 2013?